Will you be providing surveyed coordinates? 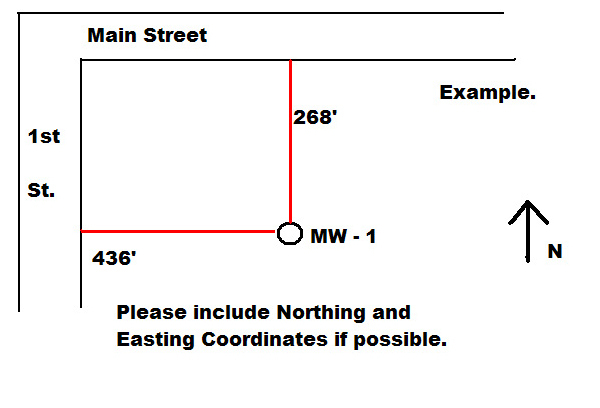 Mark-outs require the Contact and Site Information sections to be completed. Permits require all Information Fields to be completed. All requests require a Site Map, thank you.